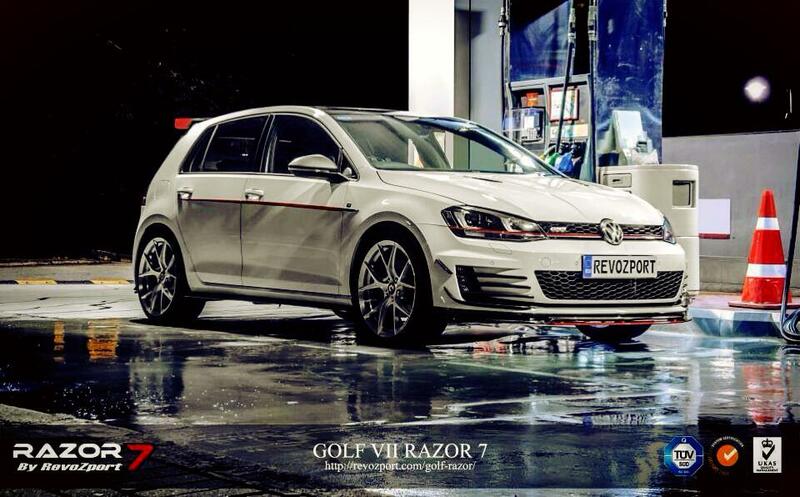 Autofresh is the sole importer of RevoZport in Indonesia. We distribute these quality exhaust systems through our dealers. 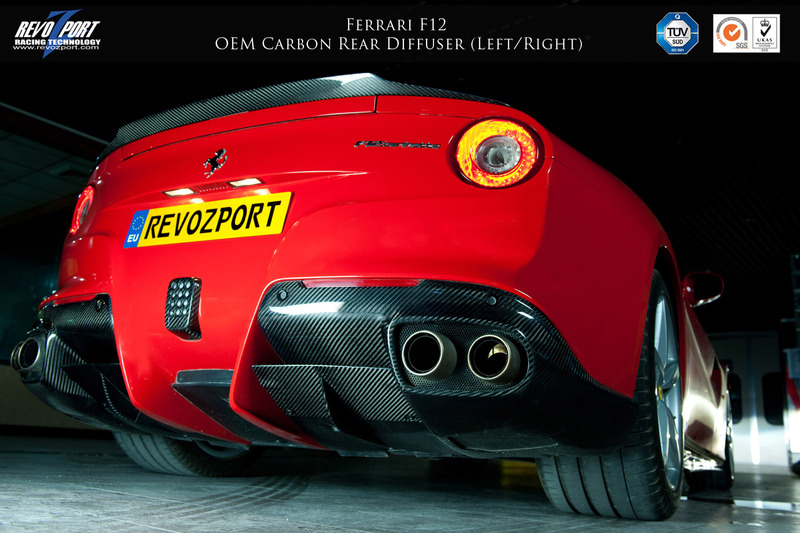 RevoZport specializes in the design and production of Automotive and Lifestyle product lines. The company made a name for itself in the performance and styling accessories for vehicles like Porsche, Ferrari, Lotus, Lamborghini, BMW, AMG etc. 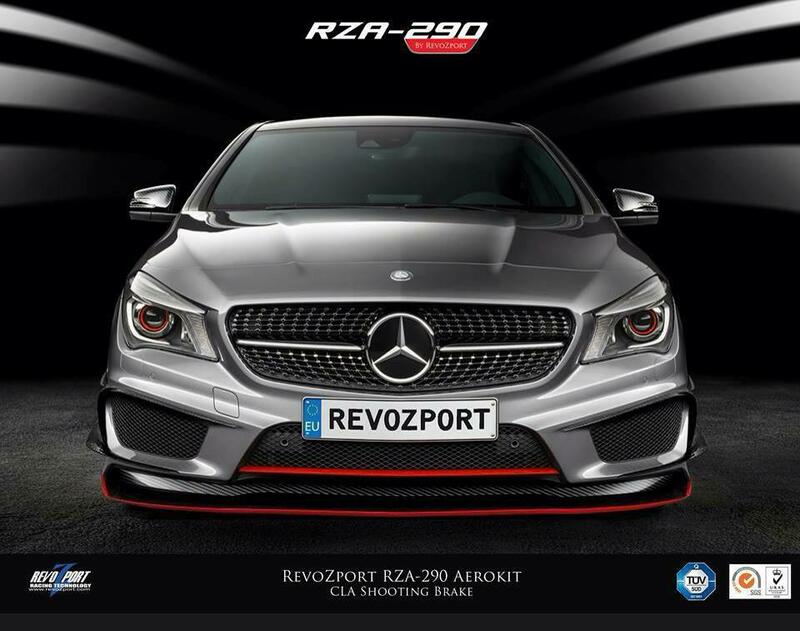 RevoZport design studio is located in UK with designers from Europe continuously developing new products for RevoZport and customers around the world. On June 2012, RevoZport is proud to announce the success in achieving Asia’s first automotive & lifestyle composite product with design and production to become fully ISO 9001:2008 certified by both SGS & TUV SUD at the same time. This news confirms that RevoZport has been officially audited by the two most stringent certification body and proves that RevoZport have met all the quality and management criteria of this bestowed internationally recognized standard.